For a long time, I answered Questions from this site...like over a thousand of them. Whew! 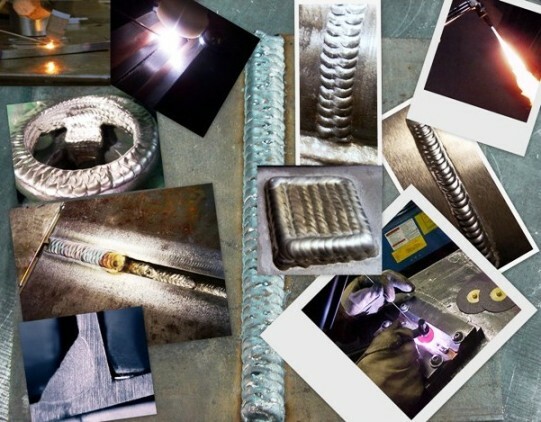 Then I got to thinking..., the thousands of welders that come to this web site have a Ton of welding knowledge. So why not ask them to share their welding tips and tricks? If you are drawing a blank, try reading some Tips that have already be submitted at the bottom at the bottom of the page. So I am asking you...Would you take a minute and Contribute? tip for mig welding on pipes under 1"